We are dedicated precision engineering company offering leading design, manufacturing and assembly capabilities, with services you can rely on. We are dedicated precision engineering company offering leading design, manufacturing and assembly capabilities. 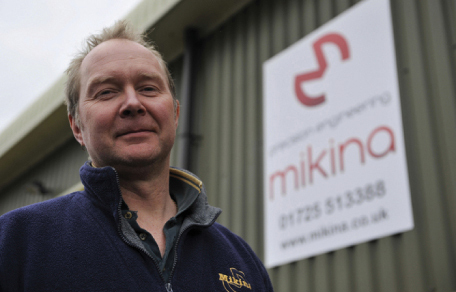 Founded in 1999, Mikina Engineering provides precision engineering services from its 8000sqft factory situated in Downton near Salisbury. The company continually invests in the latest CNC technology, with a dedicated and highly skilled workforce providing a comprehensive and competitive service to the highest quality standard.